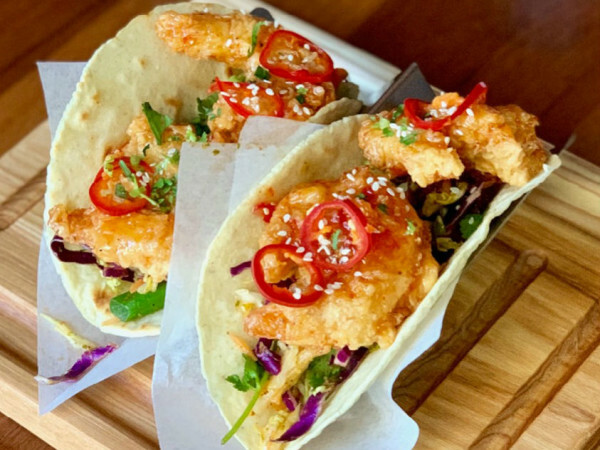 Dallas-based Velvet Taco, known for gourmet tacos with unexpected flavors, is opening a new location in Plano. According to a release, this will be the 10th location for the chain, and it'll go into Legacy Hall, the food hall in Plano, in spring 2019. 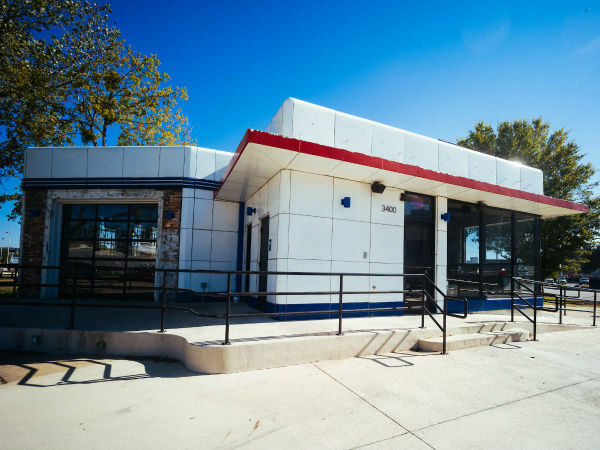 Velvet Taco was founded by FrontBurner Restaurants in 2011, when the first location opened on Dallas' Henderson Avenue at the intersection of US-75. 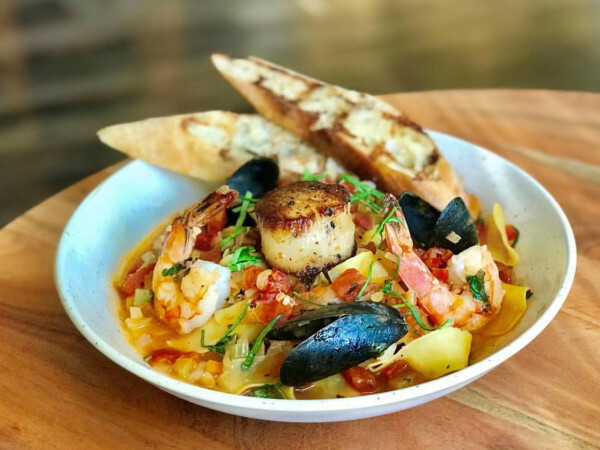 The chain features counter service and tacos with globally-inspired fillings such as brisket, dry-rubbed pulled pork, tomato chutney, grilled vegetables, and more. Legacy Hall is at 7800 Windrose Ave. in Legacy West, Plano's mixed-use development, where it currently has more than 20 restaurant partners. Kulsoom Klavon, VP at Food Hall Co., Legacy Hall's parent company, says they're thrilled to have a Velvet Taco as their newest partner. 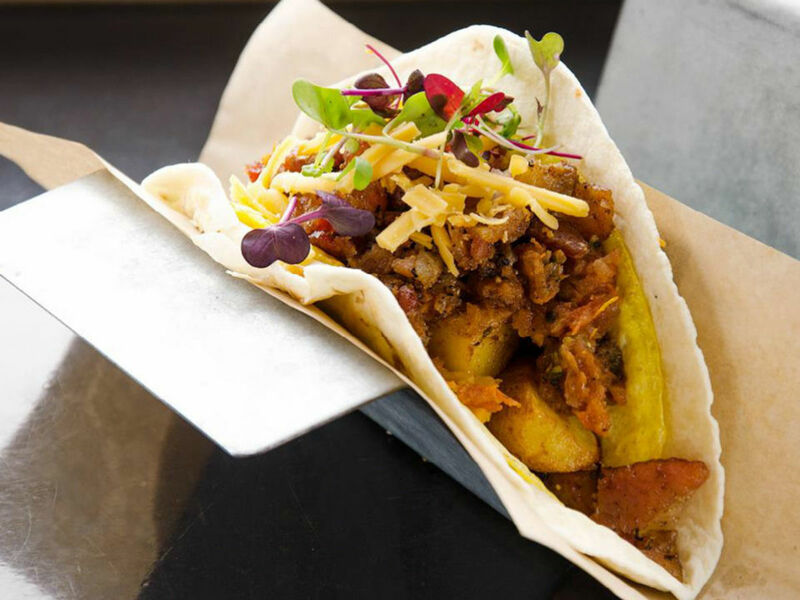 "Our guests will enjoy Velvet Taco's first and only location in Plano," he says. This will be a smaller version of the usual Velvet Taco, with a limited menu of five signature tacos including Spicy Tikka Chicken, Slow Roasted Angus Brisket, and Cuban Pig. Sides offered will be the Elote corn, and Red Curry Coconut Queso. But they will do the signature rotating Weekly Taco Feature, aka "WTF." A new outdoor patio will be added to Legacy Hall adjacent to the Velvet Taco space with additional seating and a pickup window. Velvet Taco president Clay Dover says Legacy Hall is the perfect spot to introduce the concept to Plano. "This location has such a fun and unique feeling, which fits perfectly with our brand's personality, and what we convey through our tacos," Dover says. Velvet Taco will be open for lunch, dinner and late-night.